Texas Electric is a full service residential and commercial electrical contractor. If you’re looking for reliable and trusted electrical company provide excellent electrical services. Have a problem with your electrical service, call us! We offer fair pricing on all of our electrical services. Check our testimonials at the bottom of the page. 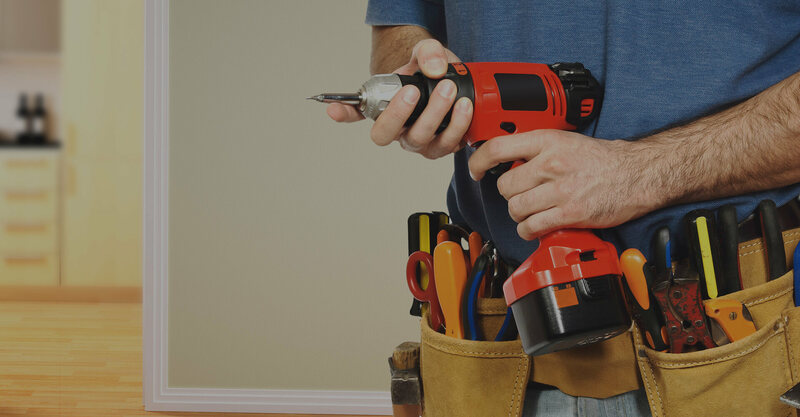 If you’re looking for reliable and trusted electricians we’re at your service. Texas Electric, is a full service residential and commercial electrical contractor. We are capable of handling all of your electrical needs, from a simple service call, to large commercial projects. Texas Electric, has served its customers with a commitment to service and value. We have the experience and expertise to get the job done right, the first time. Being a locally owned company means that any dealings you have with Texas Electric, you will be working with an owner of the company. Please call us today to schedule your appointment with Texas' true professionals at work for you! 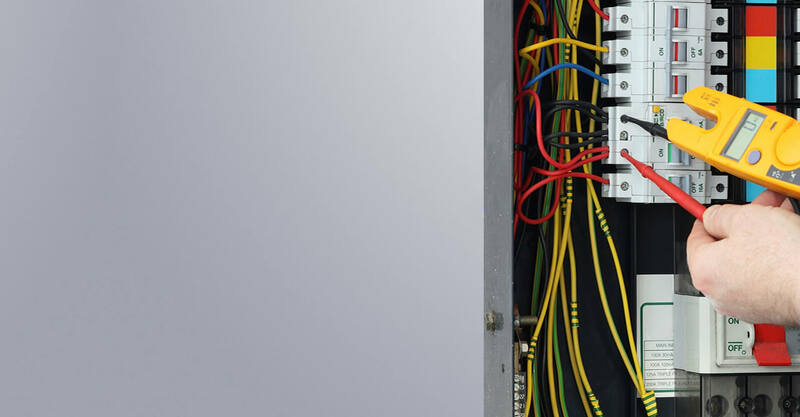 We are capable of handling all of your electrical needs, from a simple service call, to large commercial projects. Texas Electric, has served its customers with a commitment to service and value. Josh did a great job !!! He was timely, courteous, friendly, professional and experienced. I would definitely recommend Texas Electric and use their services in the future!!! Was contacted promptly by Texas Electric, work was done quickly and efficiently, installer was very informative and courteous. 200% great. Very professional. He was top notch. I will use him again. He was awesome. The service is great.